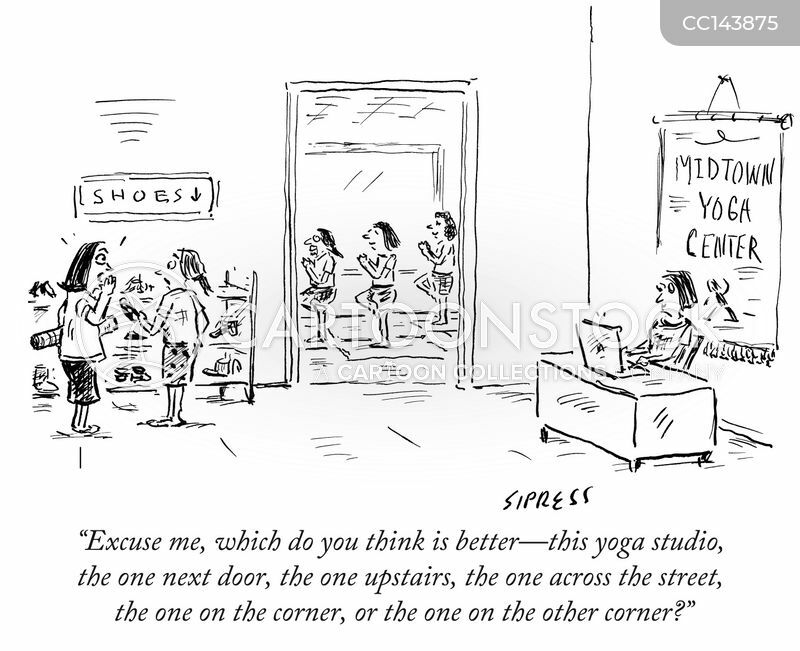 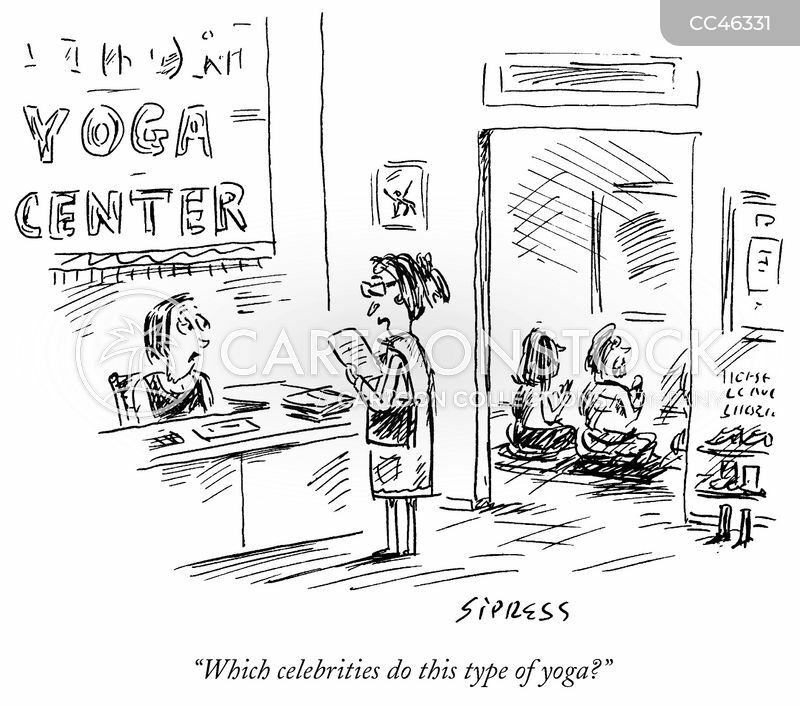 "Which celebrities do this type of yoga?" 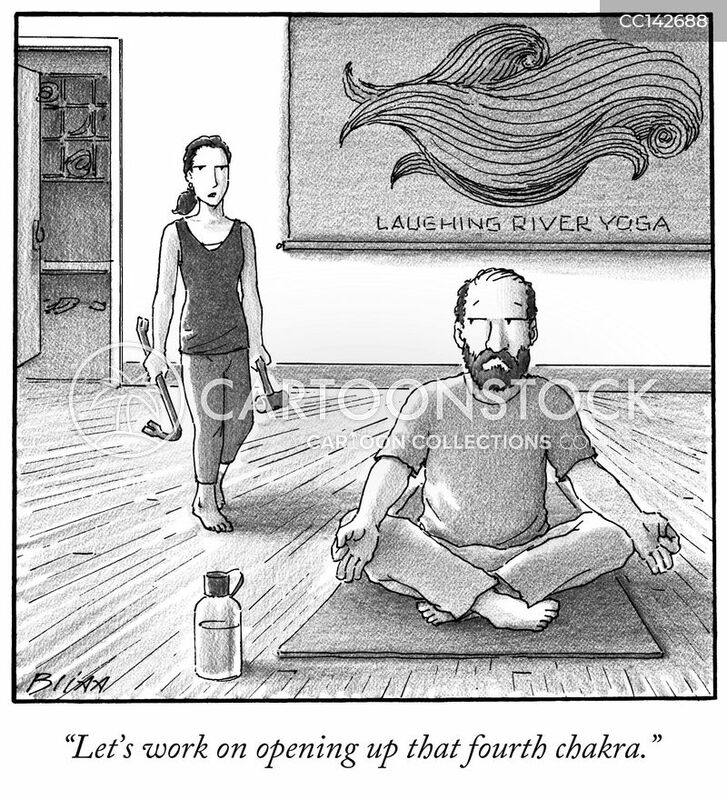 "Let's work on opening up that fourth chakra." 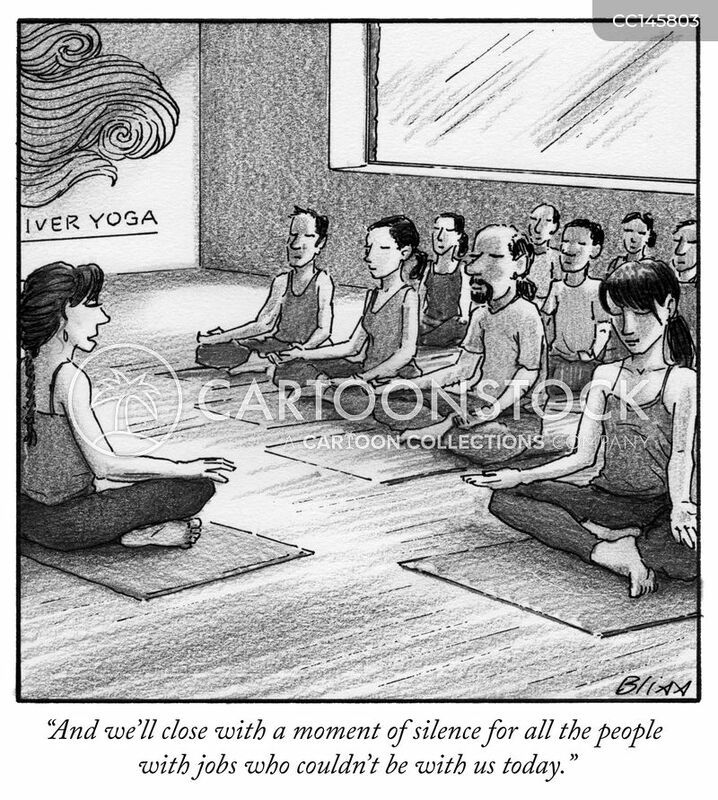 "And we'll close with a moment of silence for all the people with jobs who couldn't be with us today."